Forget Brexit – it’s Brindy! Five years ago when we last broached the subject of UK born IndyCar drivers, the major pending issue was Scottish independence from the UK (how’d that work out, Dario?). Today, it’s the entire UK’s freedom at stake under Brexit. So we’re watching how thoroughly Parliament will foul it all up. My, things do change rapidly across the pond, don’t they? In that not too distant past over on this side of the Atlantic, British drivers in the IndyCar series had dwindled down to darn near nil, fleeing faster than the Duchess of Sussex’s personal staff. She’s not known as “Lady Megbeth” for nothing. Imagine an open wheel series without the lilting, stilted manner of speech, the meek, mockish politeness, or those gawd awful, hooligan type fans. Oh, and we musn’t forget about the tea. Crickey, it’d be far too much to bear. In a predictably prominent Penske affair, Josef Newgarden cruised to his eleventh career win at St. Pete over Scott Dixon. “It just worked out perfectly,” the positive pilot postulated post race. During the pre race show, Paul Tracy exclaimed “there are Swedes everywhere!” Sounds like an ideal beach party to us. Also included was a nice update and interview with Robert Wickens, who vowed to come back from his devastating, paralizing injury last season at Pocono. A controversial qualifying session, which saw Dixon initially miss the top twelve before not only making the fast six but starting fourth, had Will “Sour Grapes” Power on pole, again predictably. 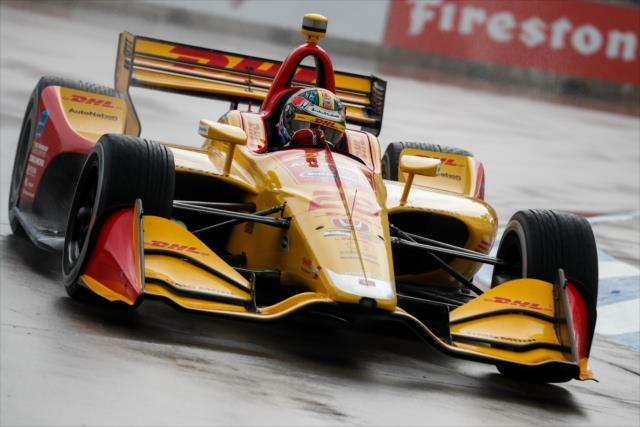 In fact, an all Penske front row rounded out by Newgarden was trailed by an all Ganassi second row – with the Swedish rookie Rosenqvist actually outpacing defending champ Dixie – and an all Andretti third row of 500 winners Ryan Hunter-Reay and Alexander Rossi. In other qualifying news, only Marco can manage to run out of fuel without turning a single lap. 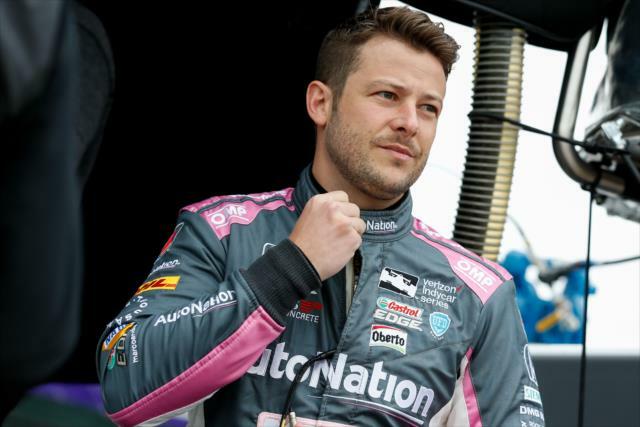 102nd Indy 500 Predictions and Prognostications: What Are the Odds? 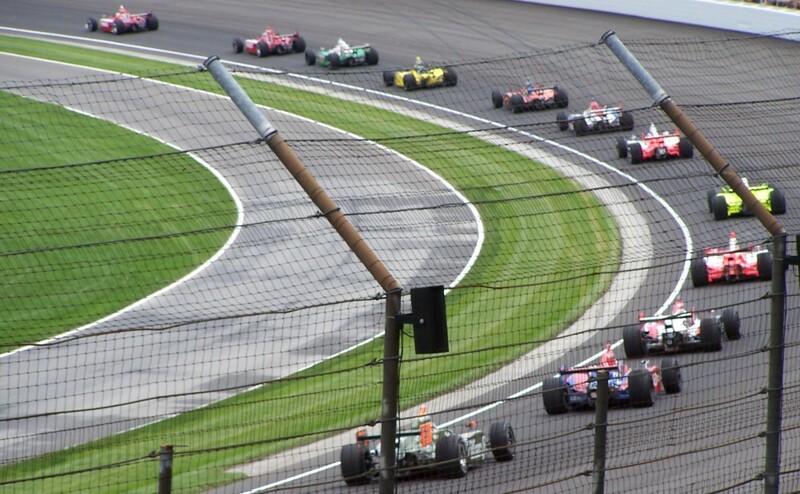 Wheels are spinning at Indianapolis Motor Speedway – and at IRR world headquarters. As the world’s greatest race approaches, we’re feeling lucky. The special prediction of this year’s 500 is race fans will be waist deep in wagering at the Speedway and around the country. The recent Supreme Court ruling on sports books almost assures this, bringing betting out of the grandstands and into the luxury suites, so to speak. With our recent spate of predictions success, we outta start charging for this info. Our pick for pole on Sunday is Josef Newgarden, our perennial prediction for series champ. The odds on JoNew winning the 500 are 8 – 1, behind only 100th 500 winner Alexander Rossi at 5 – 1. 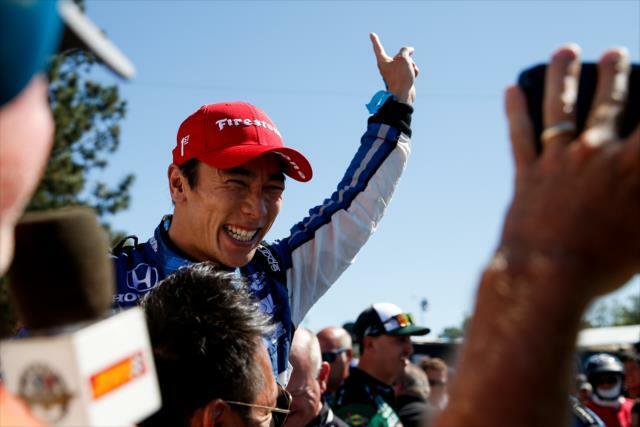 Incidentally, defending winner Takuma Sato’s odds are a lot longer at 25 – 1, same as rookie Robert Wickens and Ed Jones. Speaking of a gamble, the odds on Danica are 30 – 1.